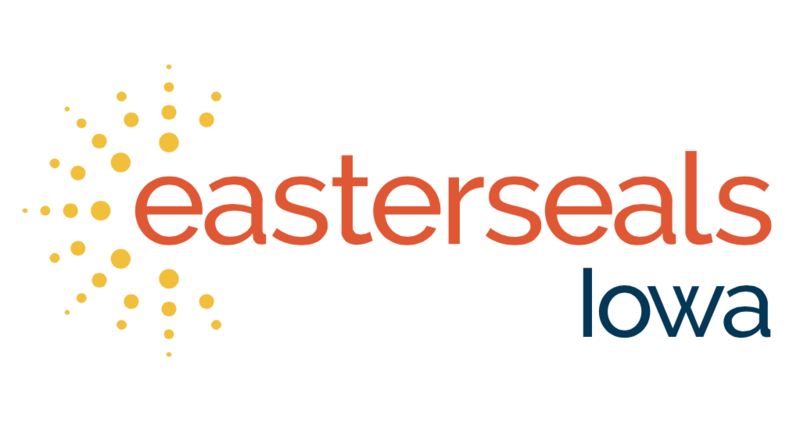 We are so excited to launch the Easter Seals Iowa blog! Here you will find stories from the past and present from our clients, families, team members, volunteers and donors. We have such a rich history with more than 90 years serving Iowans with disabilities. Please follow our blog so you can keep informed, get to know our team members, have a better look into our culture and be inspired by the amazing accomplishments of our clients.